The Bega 33239 wall light LED is a compact, only discreetly eye-catching outdoor luminaire. It catches the eye through its bevelled body and the optical structure of the safety glass. In addition to its unobtrusive, attractive aesthetics, the 33239 wall light LED convinces with its high quality and careful workmanship, which is typical of Bega. The wall lamp is made of cast aluminium, aluminium and stainless steel, the reflector of anodised ultra-pure aluminium. According to its shape, the Bega 33239 wall light LED sends its light downwards at an oblique angle. It therefore primarily illuminates the ground adjacent to the wall. This outdoor light distributes its warm white light up to a distance of 10 metres (with a mounting height of 4 metres). Modern LEDs are already integrated, which are not only highly energy-efficient, but also have an exemplary service life. On the one hand, this saves you expensive energy costs, and on the other hand, it relieves the strain on the climate. The 33239 wall light LED also meets high demands in terms of durability: it is both dustproof and protected against water jets in accordance with protection class IP 65. It is also impact-resistant (IK09), meaning it is protected against mechanical impact up to 10 joules. These wall lights can also be controlled via DALI – a standardised digital interface for electronic ballasts (EBs). Tell other customers and us about your experiences with the 33239 - Wall light LED ! The Bega 33239 wall light LED is well suited for use in an entrance area. Here it extensively illuminates the floor area and thus improves orientation, and thus also safety for residents and visitors. 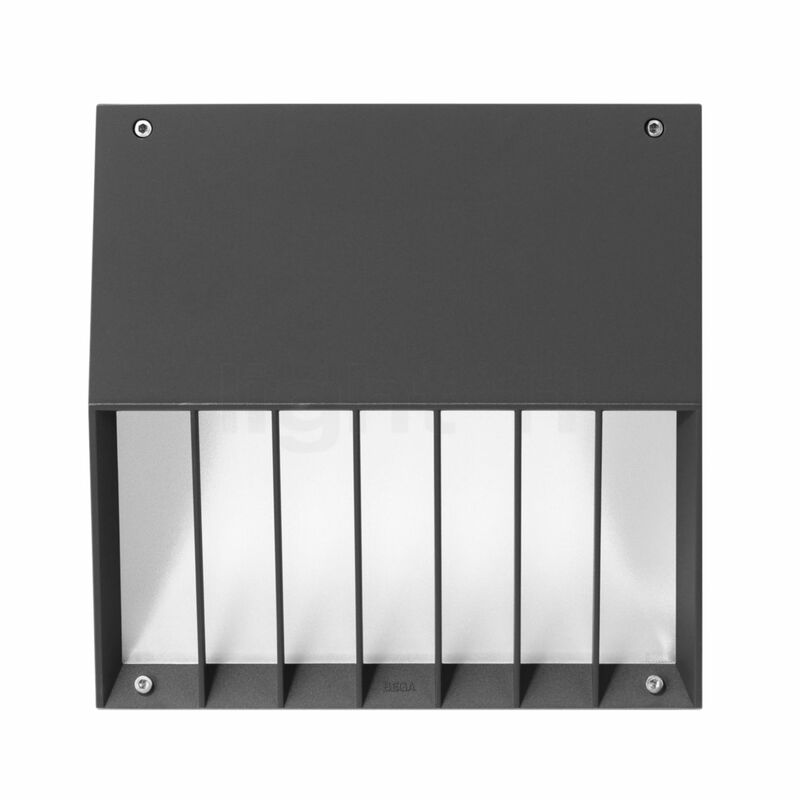 A terrace or balcony are also upgraded by the 33239 wall light LED with improved visibility and increased safety.